In April we have a "paint a story" session with Angela from Mother Nurtured Doula Services and a mini Easter egg hunt. 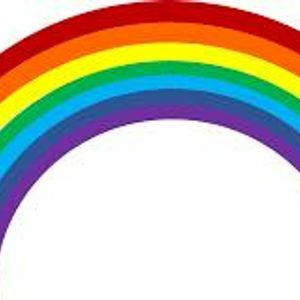 Any families with rainbow or sunshine children are welcome to come and join us. There will be tea, coffee juice snacks. Games, crafts and someone to talk to in a safe environment. Walk through the main entrance of Tesco go through past all the tills, toilets and there is a sign saying community room. We will be based there.